We're taking a look at the benefits of cloud-based healthcare and how it can impact the calling patient's overall experience. Cloud communication can certainly make a difference in how we connect to customers and proving ROI but when the customers have life-threatening issues, it’s even more impactful. Healthcare is a hot topic on the minds of tech innovators, cloud-based healthcare is even more engaging. “The NHS England’s former director of patients and information, Tim Kelsey, has said that investment in electronic health records, digital services, and data could save the NHS up to £13.7 billion out of a £127 billion forecasted healthcare budget by 2020–21, or as much as 10.8 per cent of total healthcare spending,” according to McKinsey. Saving money isn’t the only benefit of using the cloud to store patient data, it also offers secure flexibility to caregivers and takes the weight off of IT departments. Doctors and nurses have easier access to patient records from any device. Since January 2018 the NHS has greenlit cloud technology for storing patient data. 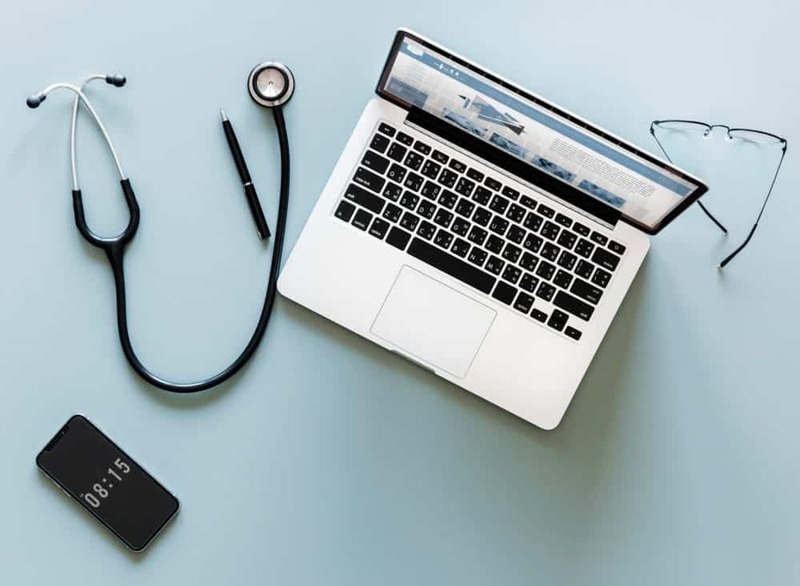 “They come at a time when NHS trusts are increasingly looking to cloud as their next big IT project, allured by the technology’s promise of enabling rapid scaling-up without the associated hardware costs,” writes Digital Health. One of the biggest sources of data? Calls. Doctors in both private and public systems see calls as a cause of both pain and pleasure. Within five years there was a 25 – 50% bump up in patient to private doctor calls in the US, mostly due to rising insurance deductibles – people are looking for an easy way to diagnose illnesses without paying huge doctor bills. He’s currently turning to remote communication platforms like Skype, apps and online services to help reduce the foot traffic. Beyond the obvious convenience, calls are highly useful clusters of data because they occur in real time and wield immediate and significant information quickly. This is vital to delivering good care in the health industry but it also gives patients power. How? It adapts to their needs and patterns. In healthcare, 96% of patient complaints are related to customer service, according to a study by Becker’s Hospital Review. Probably one of the most significant aspects of using cloud communication features for incoming calls is the ability to prioritise based on context. This tool can benefit patient callers by finding them the right care quickly and not leaving them waiting in a call queue. IVR can’t understand the digital context of a call, but cloud-based communication platforms can use intelligent workflows to route patients based on their need and clear the outpatient queue mentioned by Professor Stephen Powis. So someone complaining of the worst headache they’ve ever had would receive a pick up before a simple enquiry about surgery opening hours. Automation processes can either give them a time for a callback or redirect to a voice assistant programmed to answer more arbitrary questions. We’re not at the point of AI self-diagnosis but we’re close, until then helping this new influx of mobile reliant patients with advances in technology can make a huge difference. Via: Becker’s Hospital Review, McKinsey, Digital Health, Marketwatch, NHS. Want to know more about caller context? Click here.